Summer is behind us and winter is just around the corner, but that doesn’t mean it’s all doom and gloom. 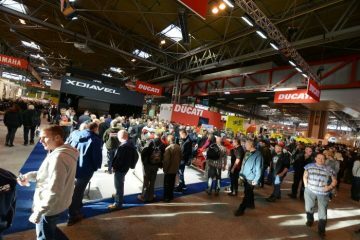 While the poor weather and short days may limit your riding opportunities, at least there is Motorcycle Live to look forward to. 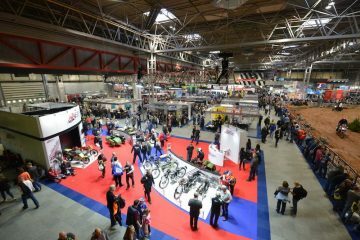 If you want more than to just stare at the shiny new machines, the Test Ride Zone will offer a great line up of bikes from leading manufacturers to try on the open road. 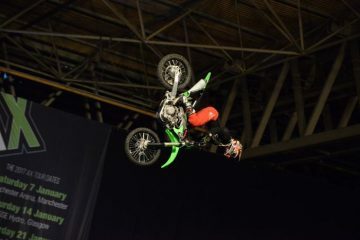 Haven’t yet passed your test? No worries, the industry-backed Get On Campaign will provide aspiring riders a free first taste of riding a motorbike or scooter with aid from an experienced instructor. 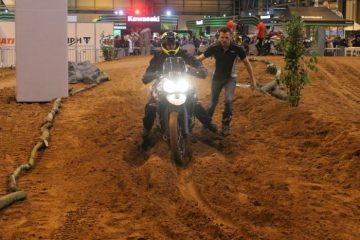 Those who are more off-road biased will be able to enjoy an off-road experience under expert tuition on a range of off-road machinery around an indoor dirt track courtesy of the Yamaha AMCA MX Experience. 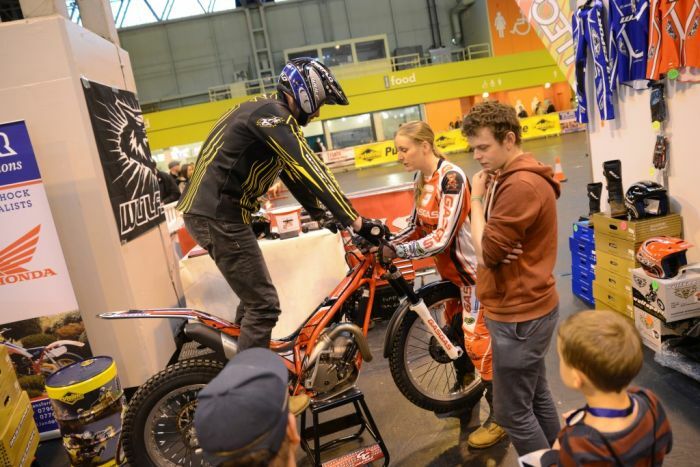 The ACU Try Trials feature will also be making a return this year offering visitors the chance to embark on 15-minute taster sessions on trial bikes under the tuition of the ACU certified coaches. 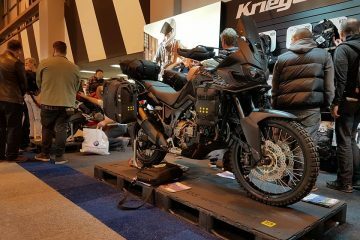 The popular Yamaha Dark Side MT Tour will also be making its final stop of the season at Motorcycle Live which means visitors will get to try out MT-09 Tracers, plus MT-09 and MT-07 demo bikes on escorted rides. 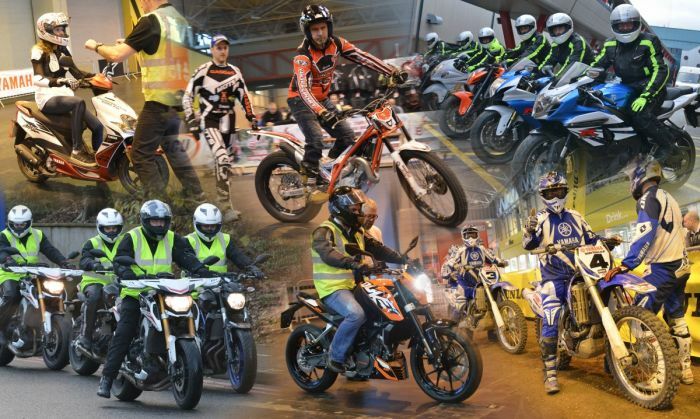 Last but definitely not least, the BMW GS Trophy Experience will be adding a touch of adventure and excitement to the event giving visitors a chance to get to grips with various handling techniques that are taught at Simon Pavey’s world-famous BMW Off Road Skills school. 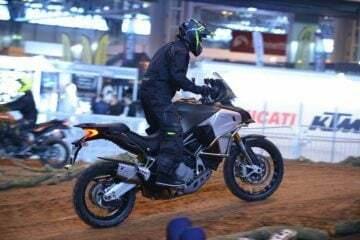 Motorcycle Live takes place at The NEC, Birmingham from 28 November to 6 December 2015. 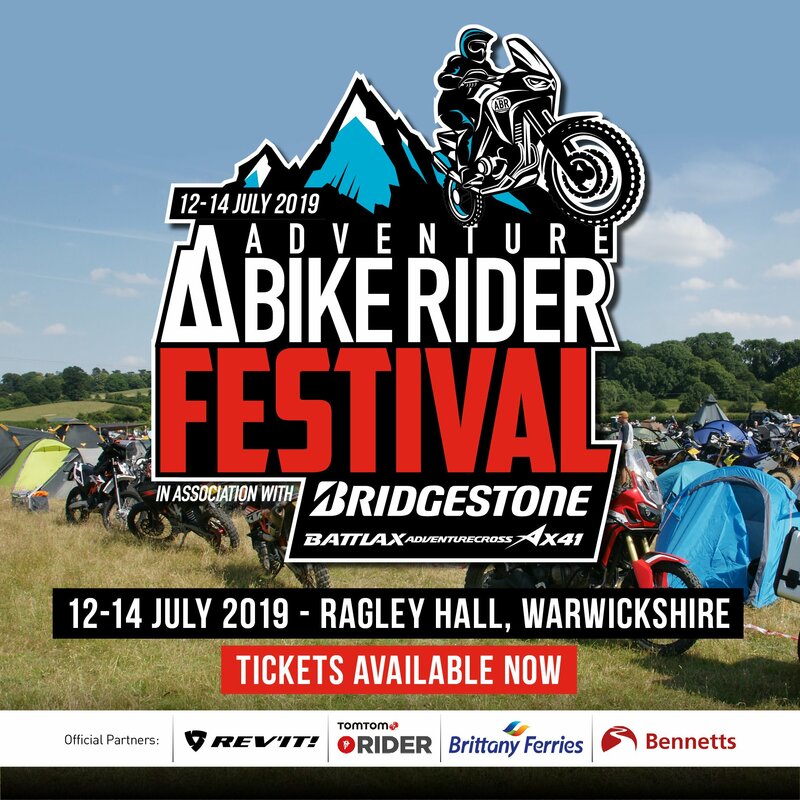 Advance tickets are on sale now, at just £17.50 per adult, £11 for seniors and £7 for children aged 11-16 (kids 10 and under accompanied by a paying adult go free).